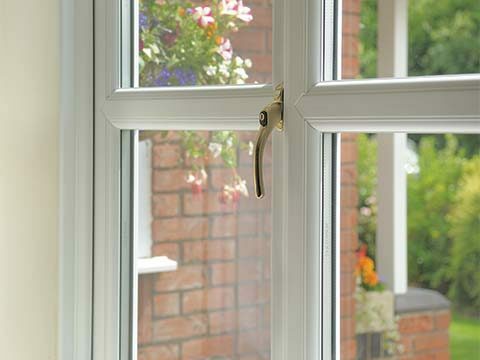 Thank you for visiting 5 Star Windows, Doors & Conservatories as you look to improve or expand your home in Kidderminster, Worcester, Stourbridge and throughout Worcestershire. 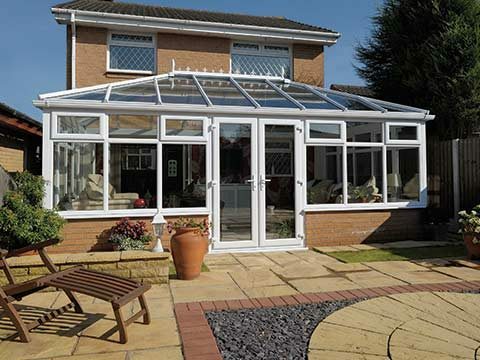 Choosing the right conservatory, house extension, replacement windows or doors for your home can be a difficult decision to make. At 5 Star Windows, Doors & Conservatories our staff have many years of experience behind them and are proud to offer a personal service. If you cannot find what you are looking for on this website please get in touch - we are likely to have what you need or can rapidly source it. 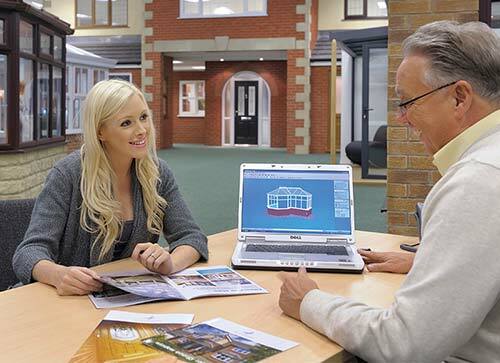 Our showroom displays give you every opportunity to generate ideas and discuss your design with the most experienced and professional staff in the industry. 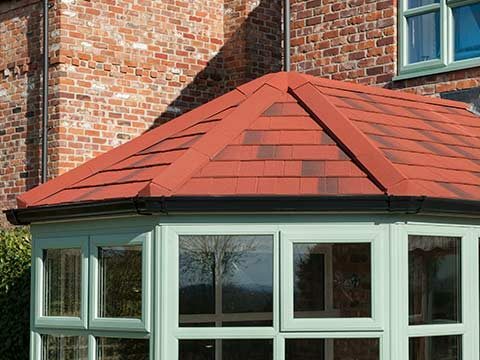 Our fully built lifestyle-themed conservatories and orangeries give you the opportunity to decide without any pressure, what size, shape and colour will best suit your needs and budget. 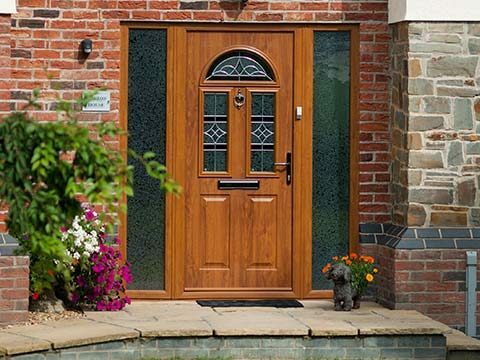 You can also talk to experts who will explain the comprehensive features and benefits of huge range of replacement windows and doors. At 5 Star we believe seeing is believing. 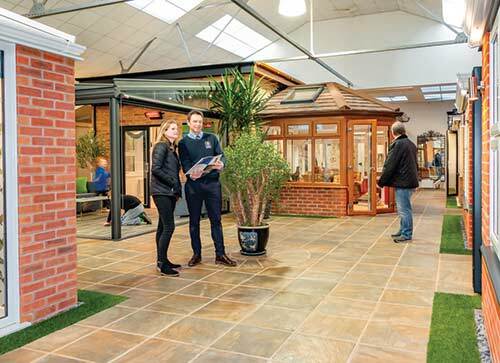 Our Kidderminster & Worcester Showrooms have been built to give you the perfect setting to explore, enjoy, consider & choose. 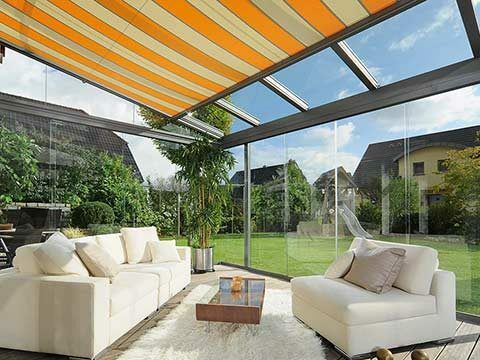 All our conservatories, orangeriers, windows and doors are showcased in a selection of colours and finishes; everything is interchangeable to perfectly fit into your home. 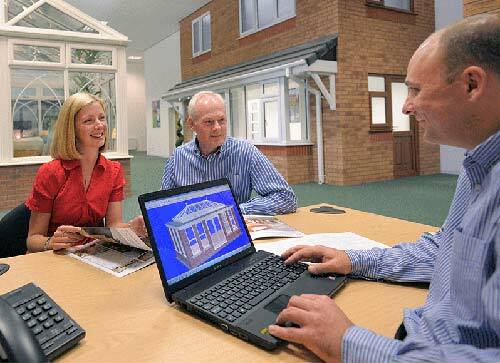 Why not pop into your local 5 Star showroom today! It’s a great way to get a feel for what you like. 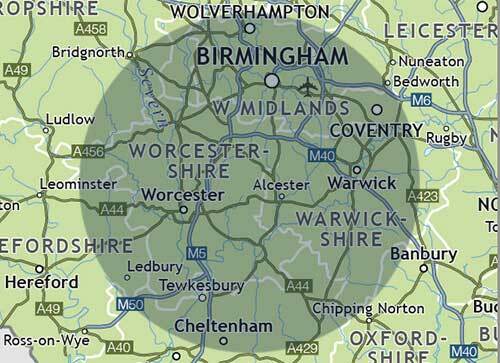 You will find showrooms in Kidderminster and Worcester. Freephone 01562 60800 or Book a FREE Appointment online today! We believe when you deal with 5 Star Windows & Conservatories you are not simply talking to just another home improvement company. 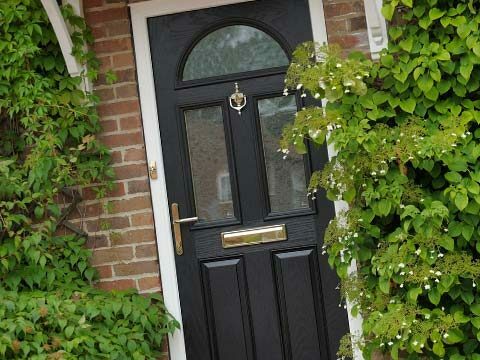 We offer a huge range of products for your home improvements, all manufactured to the same high standard, so you can be confident that you are investing in the very best. From the very first contact you have with 5 Star you’ll be dealing with a family run company who will treat you honestly, fairly and with courtesy. 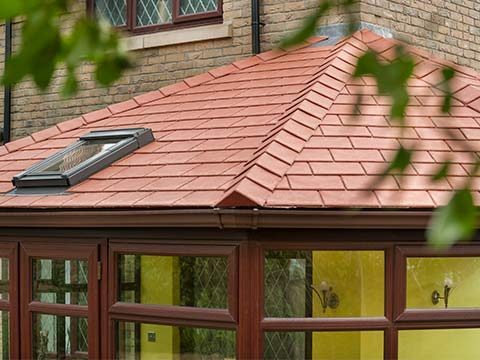 We will supply and fit superb products that will do what you expect of them and which are covered by comprehensive guarantees. We are committed to developing, manufacturing and installing quality products and offering our customers great value and outstanding service. Every day we receive letters of satisfaction from our customers across West Midlands & throughout Worcestershire. 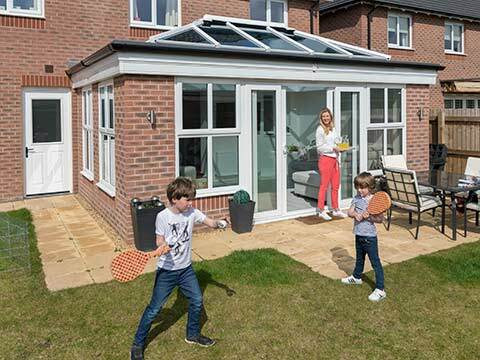 In fact home owners who choose 5 Star Windows & Conservatories are often so pleased with their new conservatory, orangery or windows & doors - and the unbeatable value for money we offer, that they do not hesitate to recommend us to family and friends. You can see examples of these letters of thanks and appreciation on display in our Kidderminster & Worcester showrooms or online. 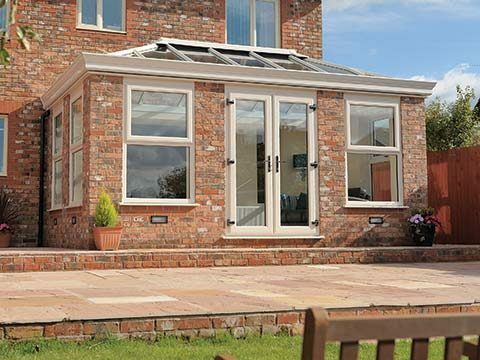 At 5 Star Windows & Conservatories we understand that choosing the right company who knows the Worcestershire area, is easy to get hold of, and can trust to do the job properly – first time, every time. It also makes a huge difference if workers are punctual, courteous, considerate and careful with your possessions. 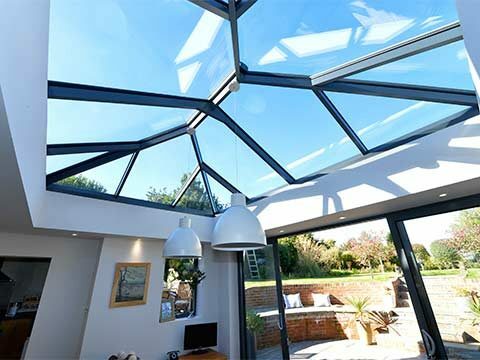 That's why 5 Star Windows & Conservatories have invested a lot of time creating the very best showrooms in Kidderminster & Worcester giving you every opportunity to generate ideas and discuss your design with the most experienced and professional staff in the home improvement industry. If you are unsure whether your property falls within our operating areas, please call us free on 01562 60800 or contact us online and we will be happy to clarify things for you. For further information on the fabulous range of home improvement products available at 5 Star - simply request your free brochure online today!